It happened just after two p.m. near HWY 168 & Mallard Meadows. 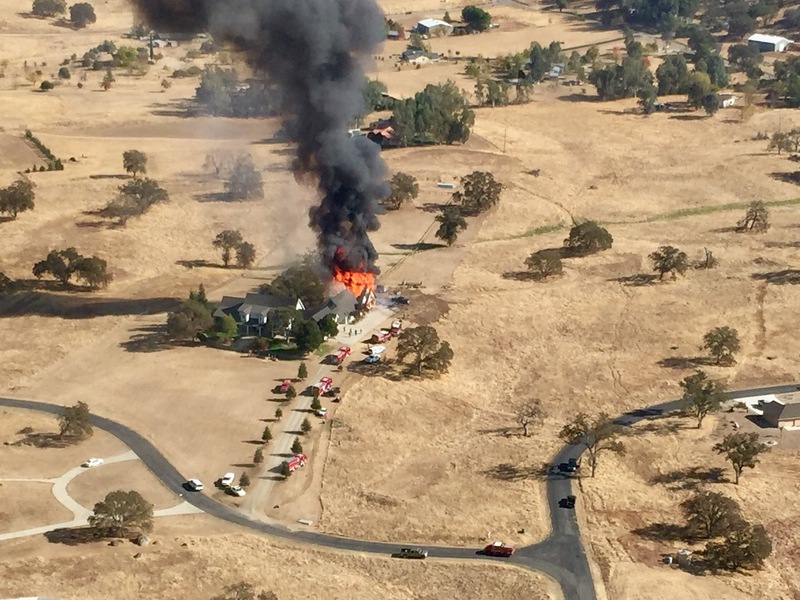 Cal Fire tells Action News the blaze ripped through a three-car garage and mother-in-law suite. Fire crews say because of excellent defensible space they were able to quickly put the fire out and stop it from spreading. No one was injured. The cause of the fire at this time is under investigation.